Everest Home Improvements has launched a new flush design uPVC casement window with a flatter profile frame that, depending on your choice of colour, will offer homeowners all the style of aluminium or timber windows but with the competitive price and low-maintenance benefits of uPVC. The stunning new five-chamber flush casement window combines Smoothweld technology, resulting in almost invisible corner joints, with a new window design that gives the exterior of the window a flush modern appearance. When the window is closed it sits in line with the face of the window rather than standing proud, which creates a more modern and stylish look. 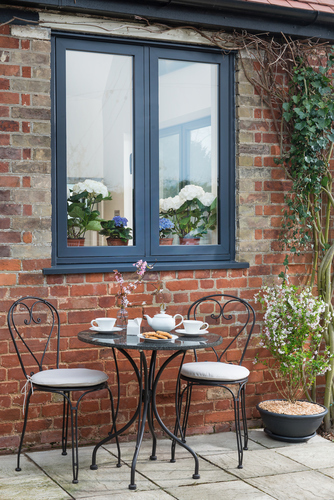 This is similar to the contemporary, slim styling of aluminium windows, particularly when finished in the new Smooth Anthracite colour, or can replicate traditional timber when an option such as the new Grey Cedar is chosen. Dual colour options are available, so homeowners could choose a wood-look or aluminium style finish on the outside and a white woodgrain finish inside. 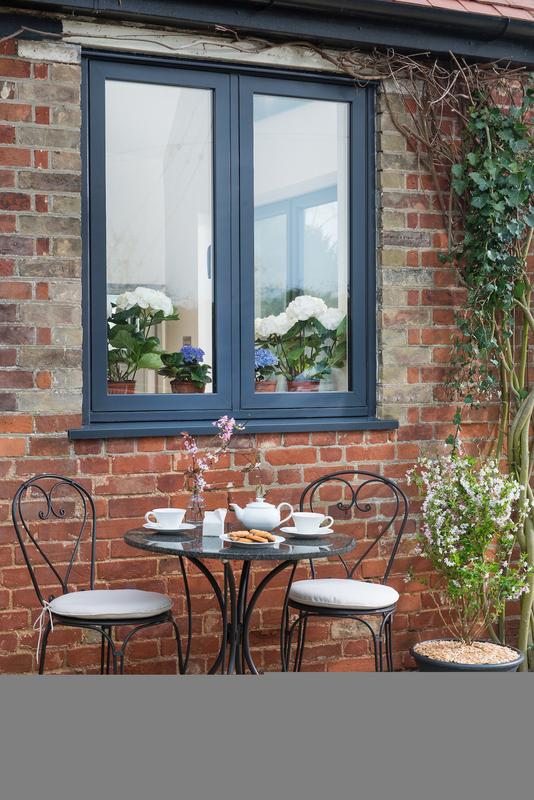 Optional Georgian bars and a range of glazing styles and window furniture mean the windows, which are already bespoke-made to the customer’s exact requirements, can include finishing touches that perfectly suit the style of the property. The new double glazed Everest flush casement window is A+ rated and comes with a lifetime guarantee on the sealed unit. With balanced sightlines, the new flush casement has a cleaner and more classic appearance, and includes a multi-point locking mechanism with eight lock points for superior security. This press release was distributed by ResponseSource Press Release Wire on behalf of Everest Home Improvements in the following categories: Home & Garden, Manufacturing, Engineering & Energy, Construction & Property, for more information visit https://pressreleasewire.responsesource.com/about.